I write with a degree of urgency. This Friday September the 6th is the final day for working papers to be submitted for CCAMLR’s November 2013 meeting. This will include the submission for the Ross Sea marine protected area (MPA) jointly proposed by New Zealand and the United States. As many will of you will know, progress on the MPA discussions was blocked at the Bremerhaven meeting by the Russian delegation on a legal technicality. I am concerned that pressure to achieve a result in the MPA negotiations may lead to New Zealand and the US seeking further compromise to their current proposal. In my view, this proposal has already been significantly compromised and to do so again, particularly when several of the key countries have yet to commence negotiations in good faith, would be giving away too much too soon, and would provide an opportunity for opposing countries to seek yet another round of compromises come November. 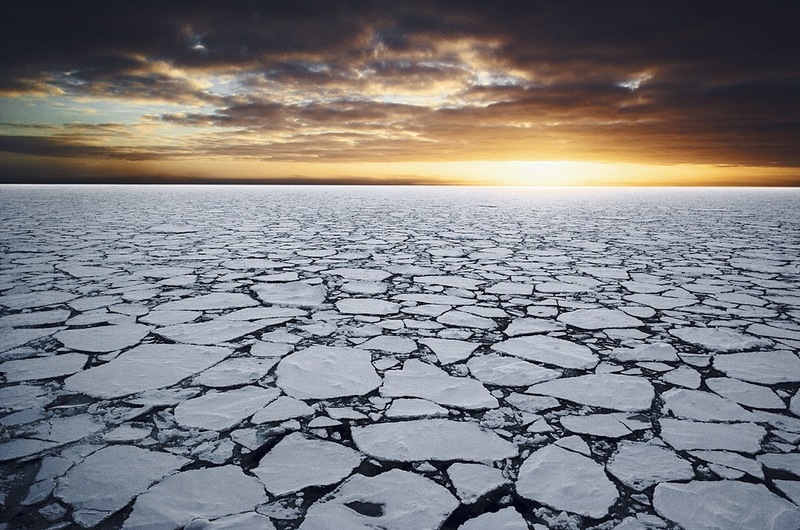 With commercial fishing continuing in the Ross Sea at the same level as before, we are already threatening the natural balance of the last large intact ocean ecosystem on Earth. That will be lost forever. NOW is the time to fight for what remains – one of the most incredible, pristine and fragile marine environments on the planet. 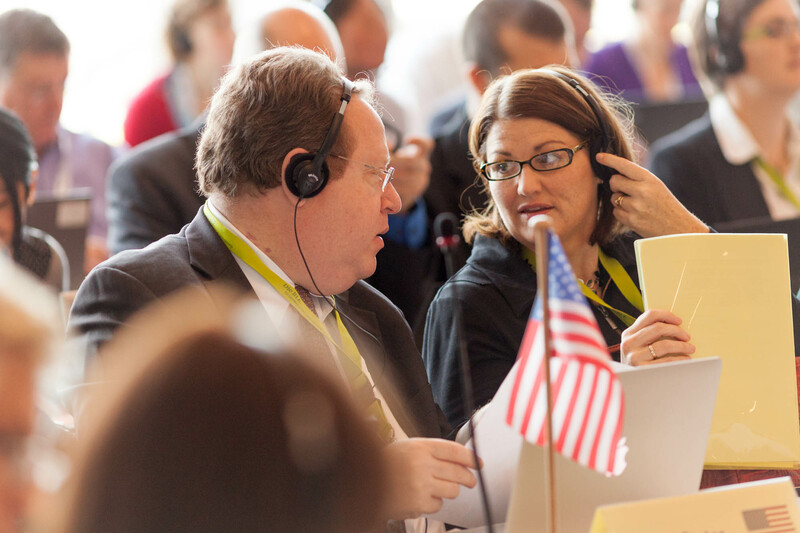 US Head of Delegation Evan Bloom and NZ Head of delgation Carolyn Schwalger confer before presenting the Ross Sea MPA proposal to CCAMLR in Bremerhaven, Germany, July 2013. I encourage you to send a short and simple message to both the New Zealand and US Governments: Please continue to back the huge weight of scientific evidence you yourselves prepared and presented to CCAMLR. Please hold your ground and make NO further compromise to the current Ross Sea MPA proposal. This entry was posted in Antarctica and tagged CCAMLR, Conservation, Last Ocean, marine protection, New Zealand Governement, Ross Sea, Southern Ocean, US NZ joint proposal by Peter Young. Bookmark the permalink.